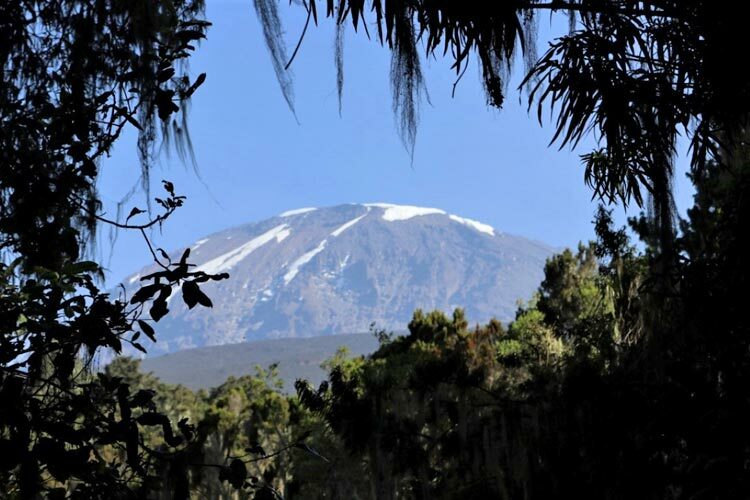 Join us for a photographic climb of Mt Kilimanjaro along the scenic Machame Route. 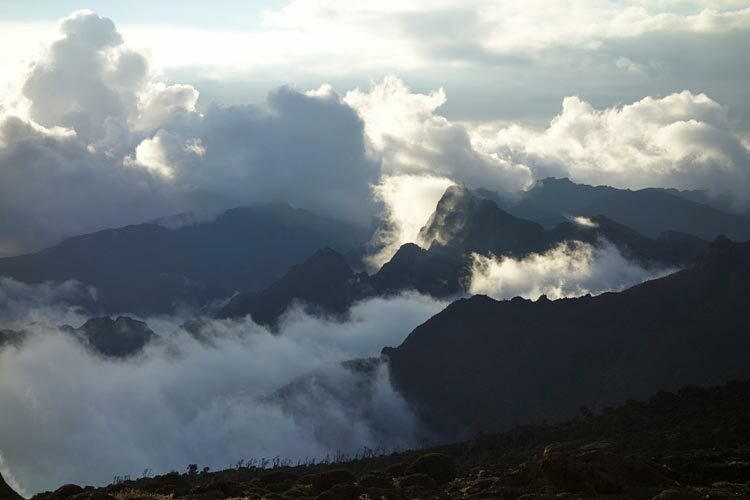 We’ll take you to the Roof of Africa and back. 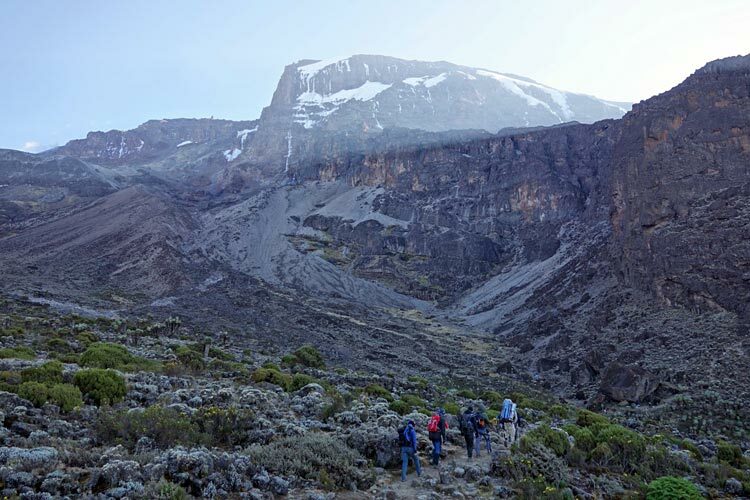 You’ve made your way to Tanzania, hiking boots at the ready and backpack packed, while you can’t quite decide whether you feel excited, nervous or just very weak in the expectancy of a 6-day hike to the highest peak on the continent. And then, the mountain itself peaks through the branches of the trees and manifests as a giant point of fixture for the coming days. From now on, it’s all about the mountain. Once you start putting one foot in front of the other, you slowly begin to realise: this is what you will be doing for the next six days. You will walk and walk and walk even further. Full of energy, you might want to speed things up, but your guide knows best and you should listen to his reminders to take it “pole, pole”, slowly, slowly. 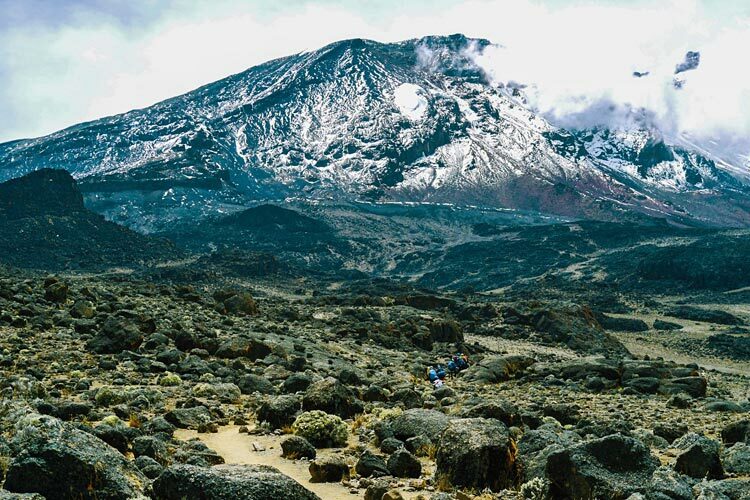 Climbing Kilimanjaro is a marathon, not a sprint. 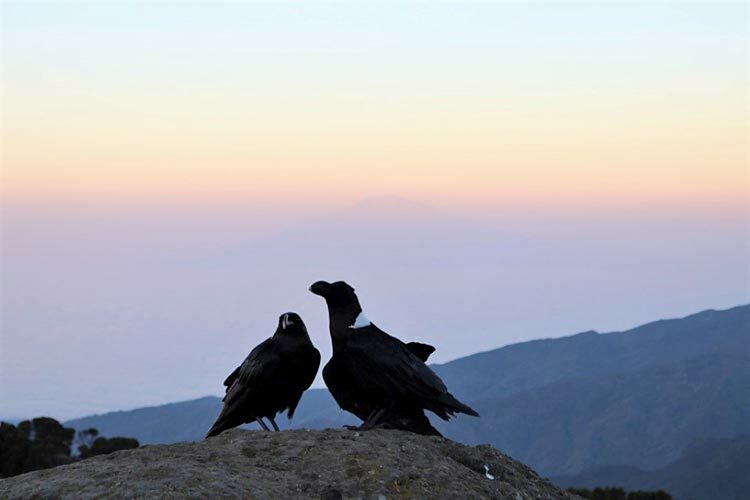 At 3010 metres above sea level, the sun sets at Machame Camp. 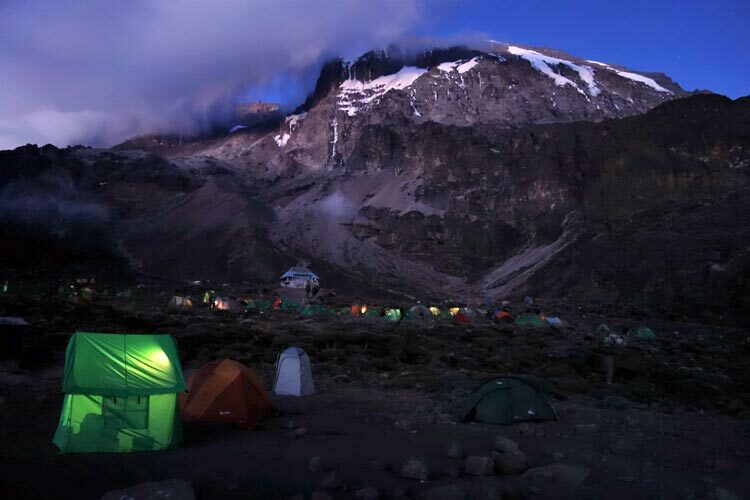 While your crew prepares dinner, you walk around camp, taking in all the sounds, smells and sights of this great expedition. 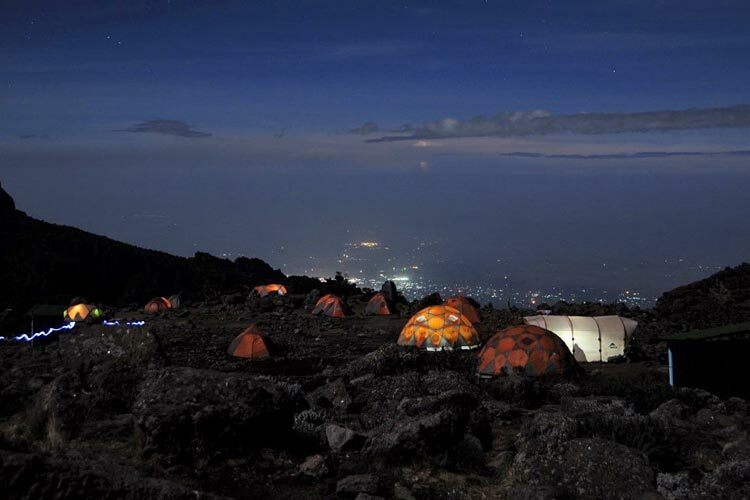 The smell of potatoes, stew and cucumber soup wafts through the air, you hear cutlery chinking, crew members chatting and climbers zipping and unpacking backpacks to get comfortable for their first night on the mountain. 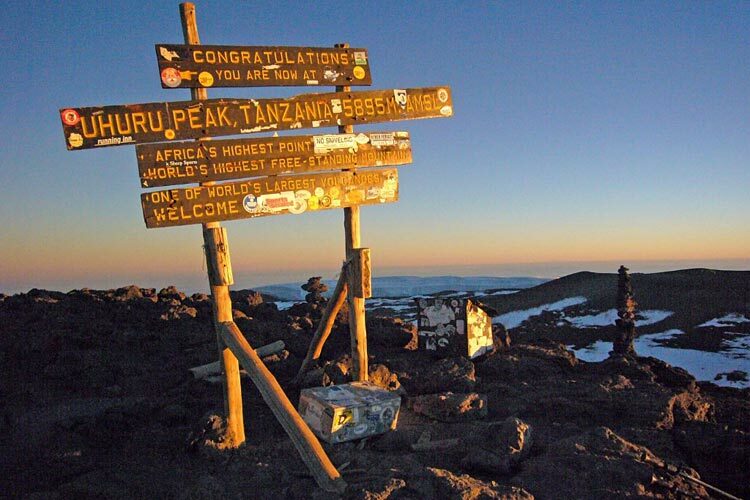 You finally let it sink in: you’re climbing Kilimanjaro, you’re on your way to the highest peak in Africa. 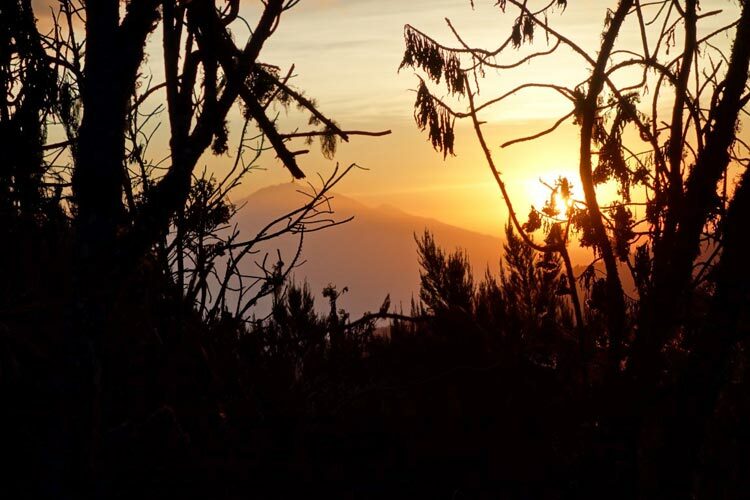 Before you tuck yourself in, you can spot Mt Meru through the branches. 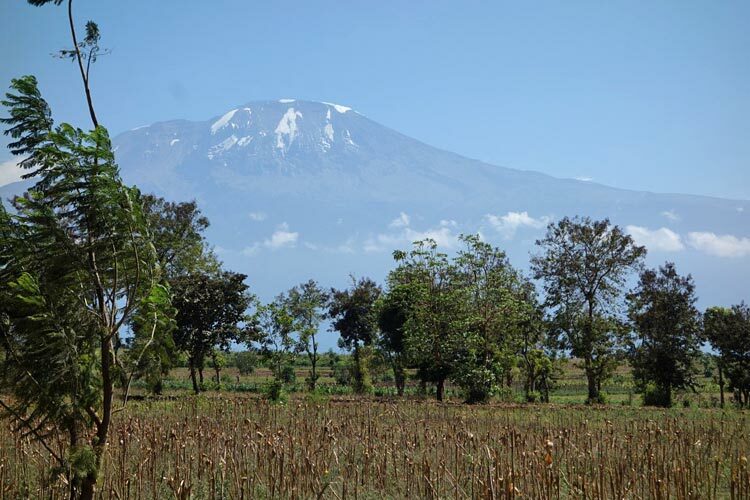 Kilimanjaro’s “little brother” sits calmly in the distance. 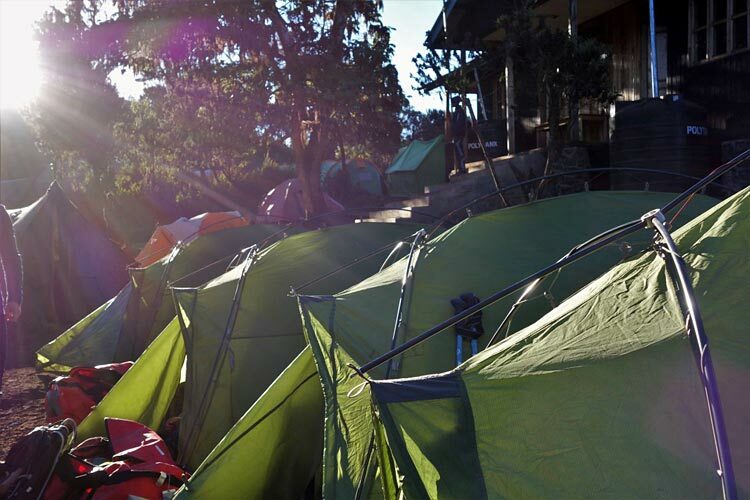 Enjoy the moment before the sun sets and night falls upon camp. 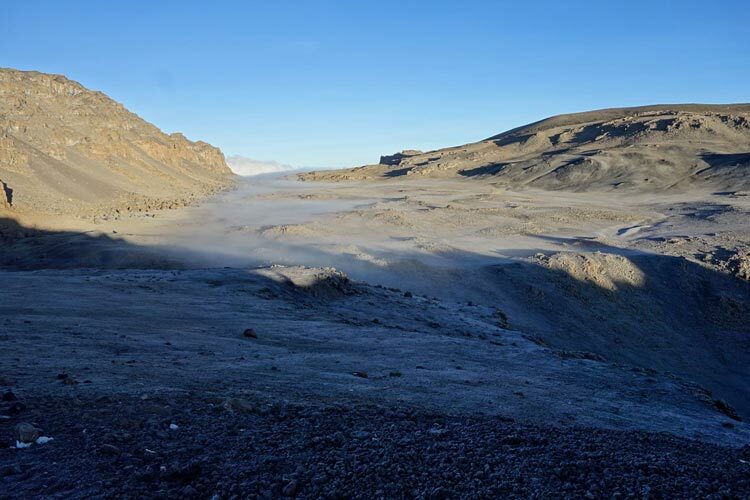 Your first morning on the mountain, slowly but still with energy and ample oxygen you clamber out of your tent. 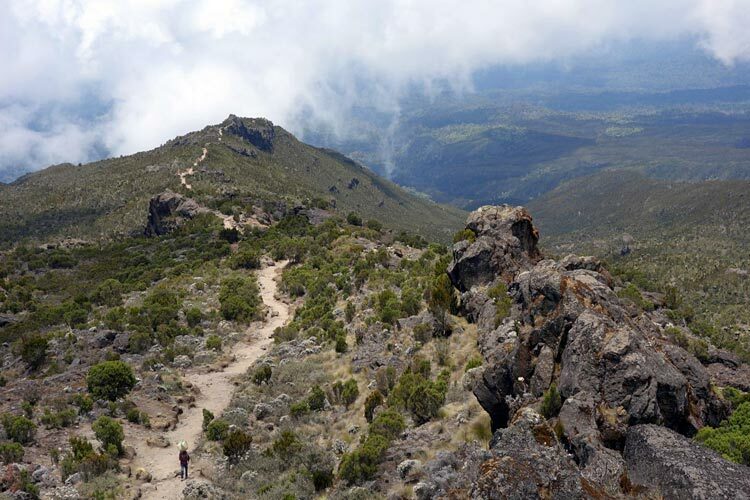 Today’s hike is steep, and you make progress towards the peak. 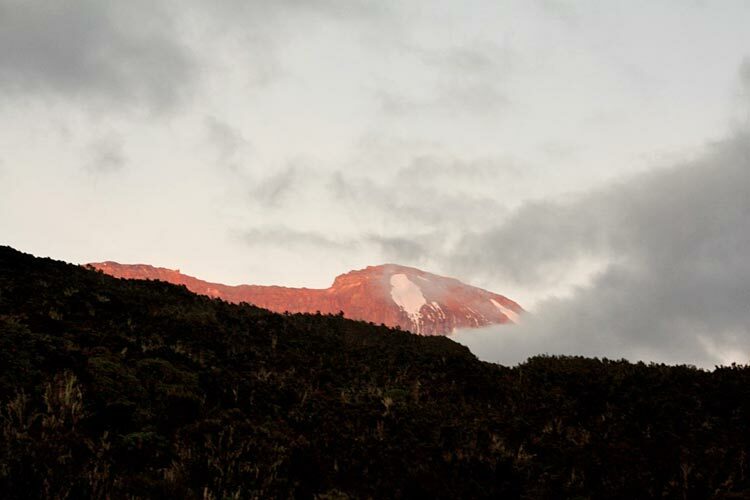 When climbing Kilimanjaro, the reward for your efforts often pays in stunning views and today is no exception. Higher and higher you go, your gaze always at what’s in front of you. Take a moment to turn around and you’ll be surprised by amazing views. 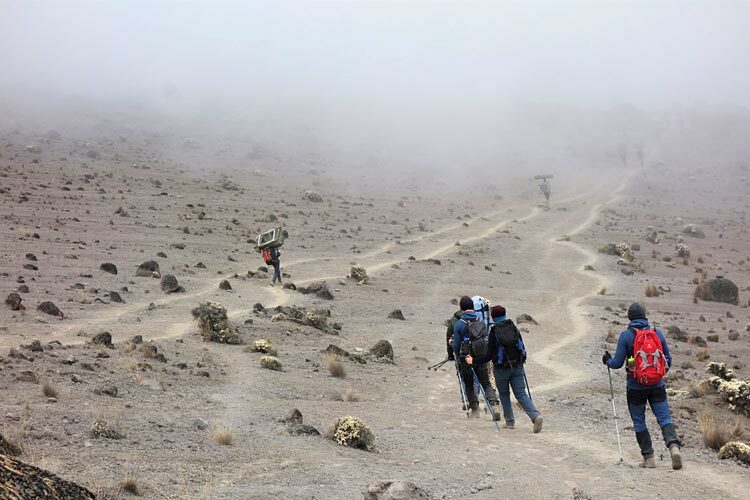 When you arrive at your second camp, New Shira Camp, you have come to understand what climbing Kilimanjaro is all about: it’s not only about stepping in front of the famous landmark at Uhuru Peak, it’s about enjoying every single one of these thousands of steps. Lava Tower is the magical word of today’s stretch. If you make it to Lava Tower and feel fine, chances are you will also feel fine at the top. 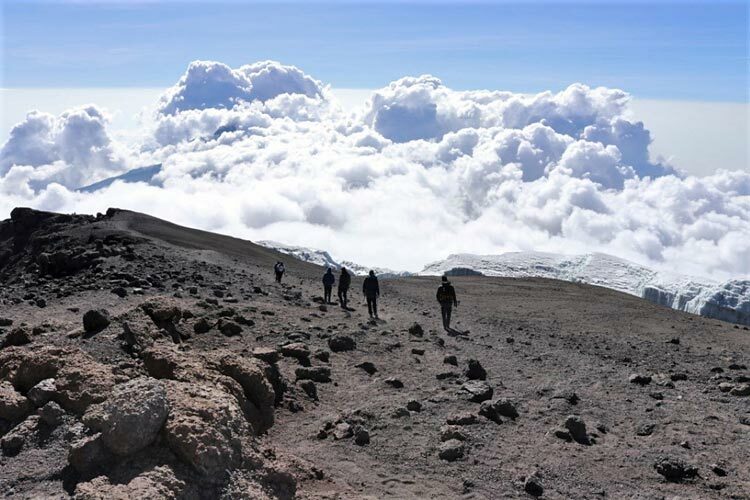 Climbing Kilimanjaro is all about acclimatisation and hiking to Lava Tower at 4640 metres, before resting at the scenic Barranco Camp is an optimal way to achieve just that. 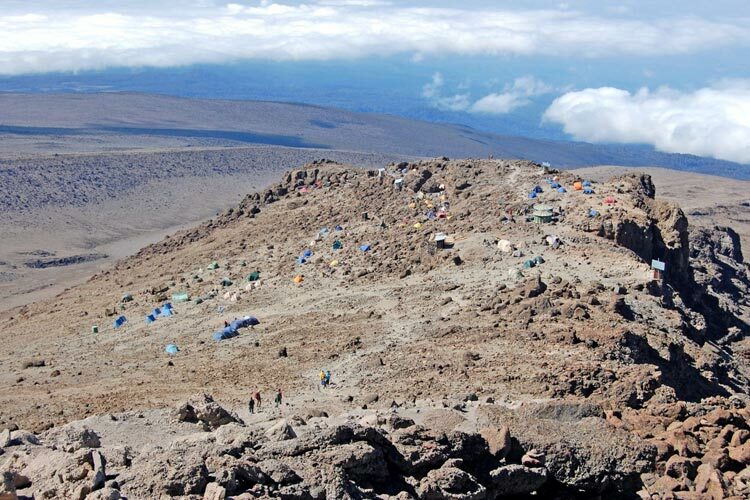 While the ultimate achievement is reaching Uhuru Peak, you can be proud and celebrate each arrival at a new camp. Boosted by collected moments of success, it will make the last stretch a little easier. 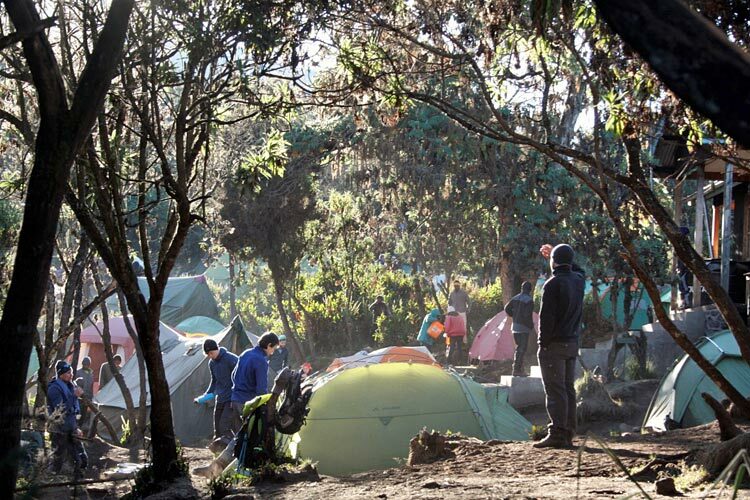 The most beautiful camp on the mountain: Barranco Camp. 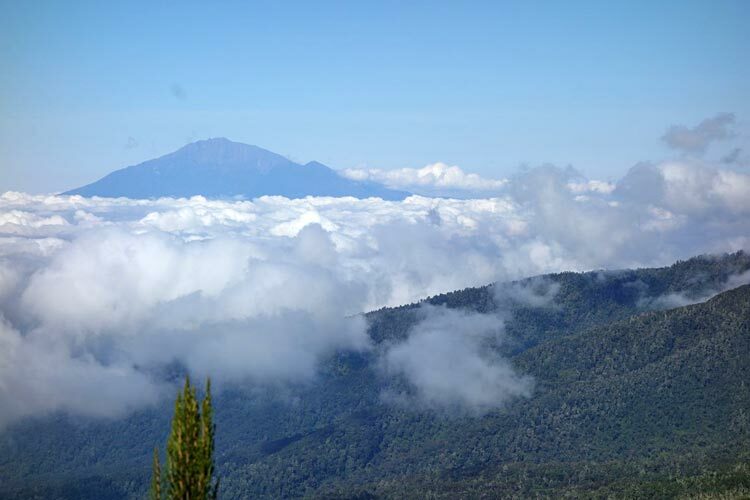 You will see the majestic Kibo on the one side and the town of Moshi on Kilimanjaro’s foot slopes on the other. 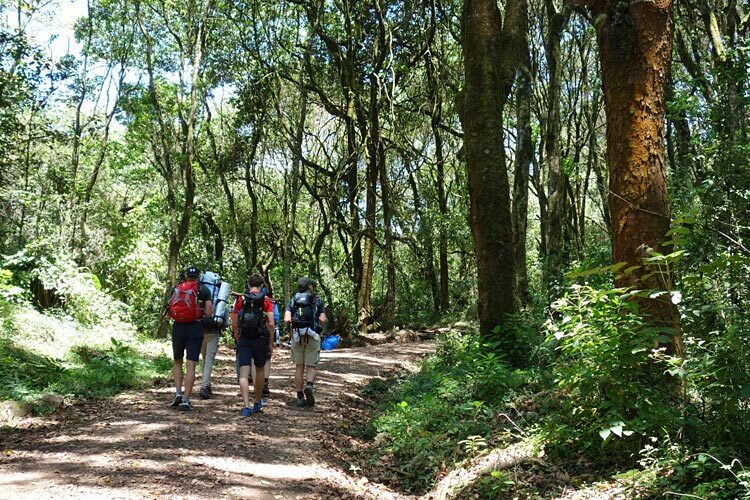 Yet another day of hiking through astonishing scenery awaits you. All that is asked of you is to set one foot in front of the other. A very straight-forward task in our otherwise very complex world. 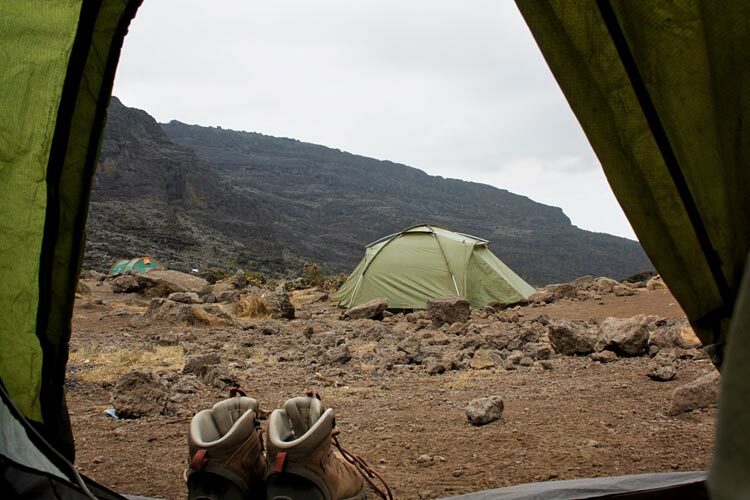 Just after breakfast, it’s time to hit Barranco Wall. 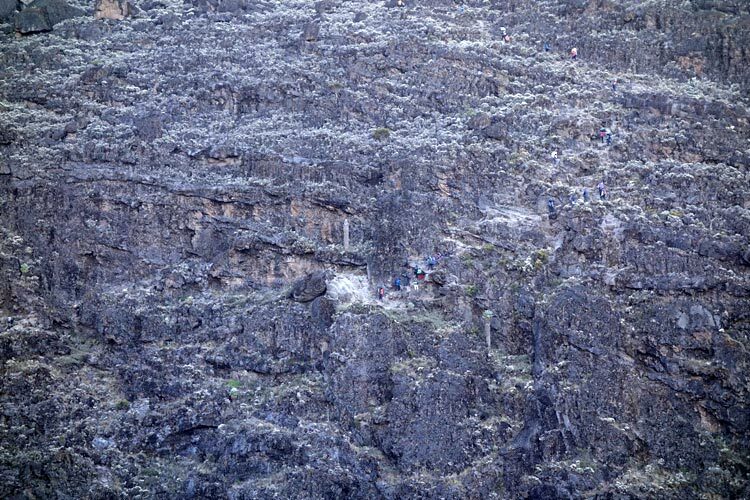 This steep and narrow ascent makes it clear more than ever: you are all in this together. There is no turning back, just going forward and nature does not grant shortcuts for anyone. Be prepared for possibly the longest night you will ever live through. Leaving basecamp before midnight is followed by walking in the dark for what feels like hours on end. Just when you think you can’t take one more step, golden rays of sunshine break between the rocks and replenish your energy – so desperately needed. Whether you are fighting not to fall asleep, left speechless in utter awe or crying for happiness – you will never forget this moment. 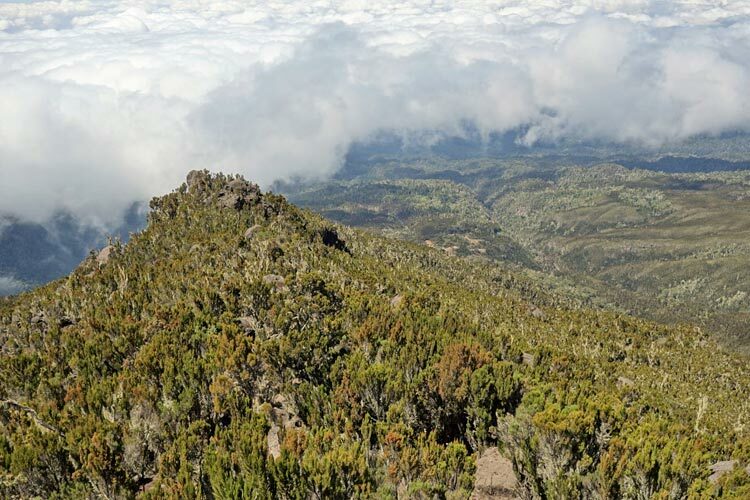 Standing on Uhuru Peak, the highest point on the African continent. 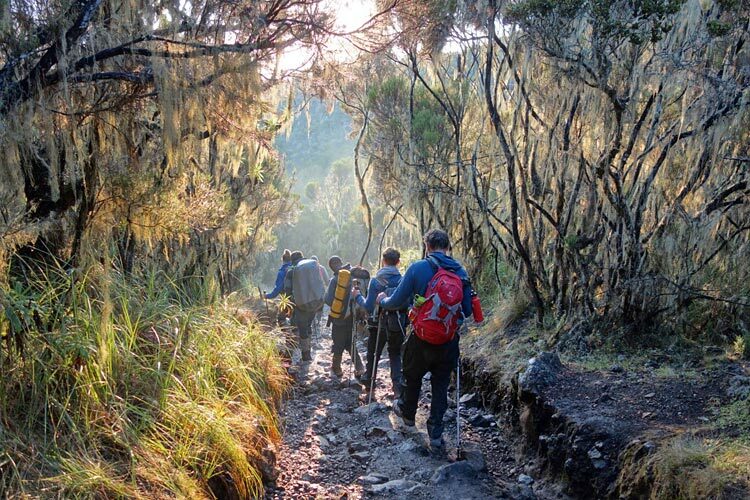 Climbing Kilimanjaro, your thoughts circle around getting to the top. But once you made it, a long way down lies still ahead. 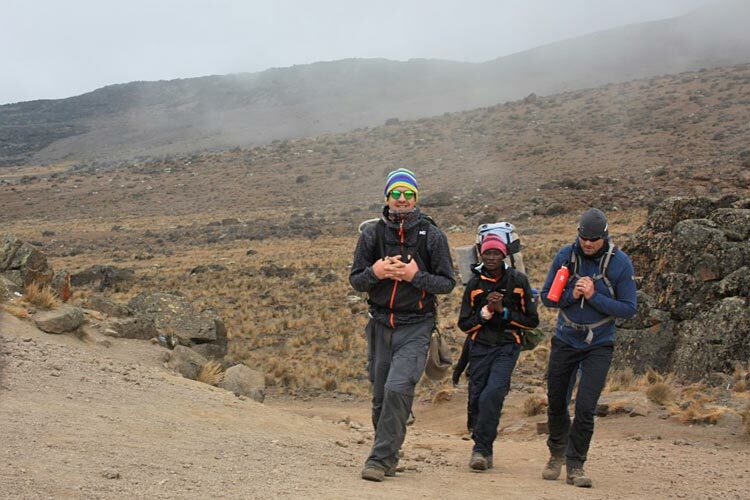 After a short nap at basecamp, you continue your descent along the Mweka Route. 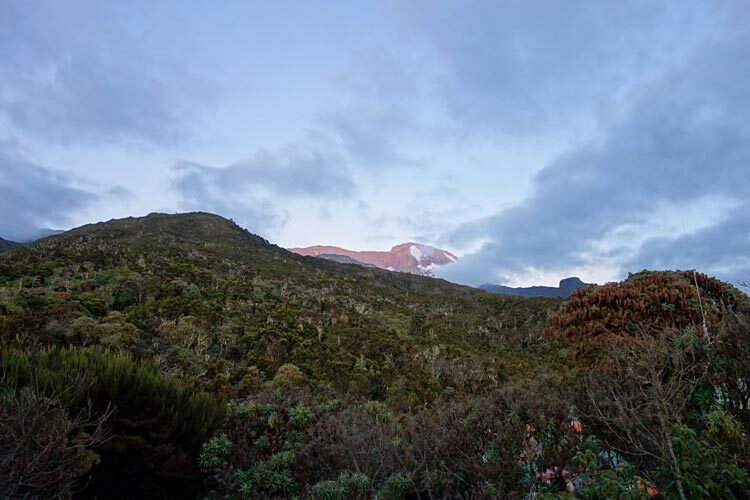 Having woken up at 11pm, summiting in the morning and walking down to Mweka Camp these 24 hours command your legs to go strong and your mind to follow suit. Falling asleep tonight only one thought occupies your mind: you did it! Enjoy a last view of the majestic mountain before you descend further and further to the gate. Whether it’s a shower, a bed or a cold beer you’re craving, it’s now all within reach. 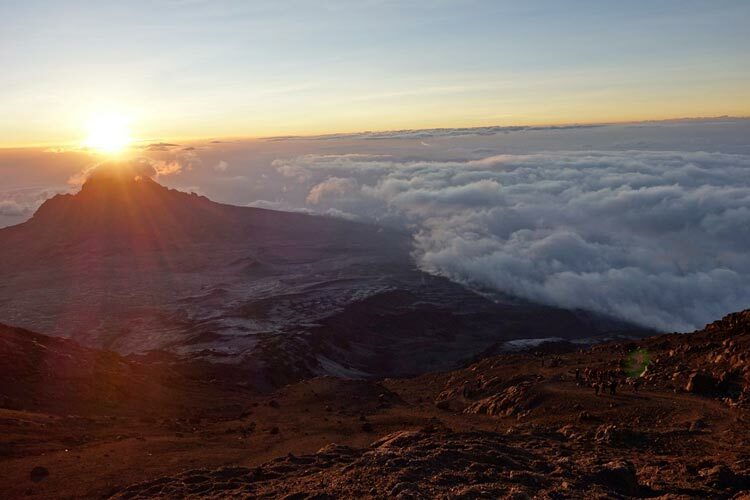 Climb Kilimanjaro with us and join us for a trip to the Roof of Africa.